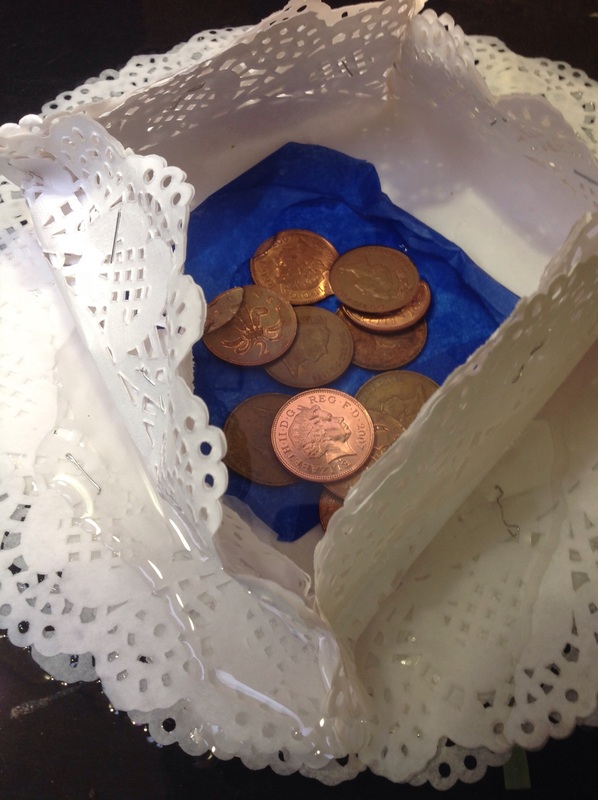 Today in inventions club, Miss A challenged the children to work like real inventors! 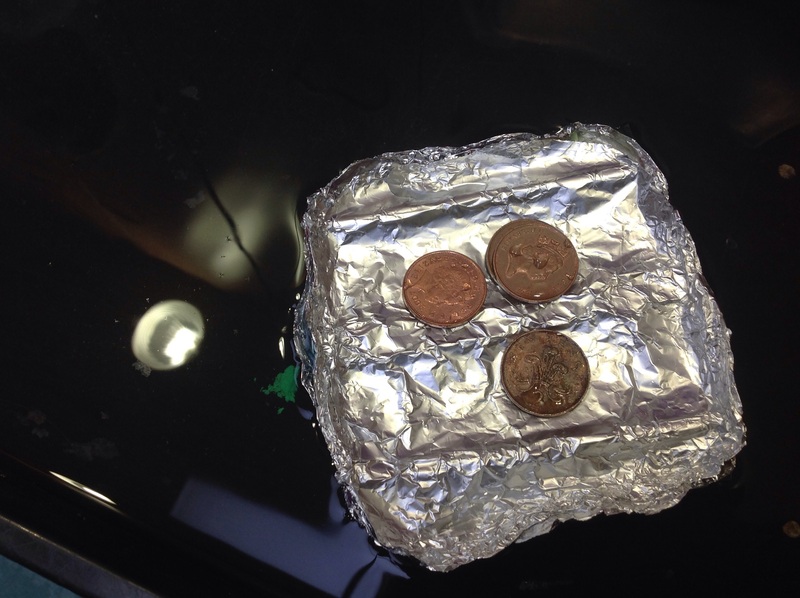 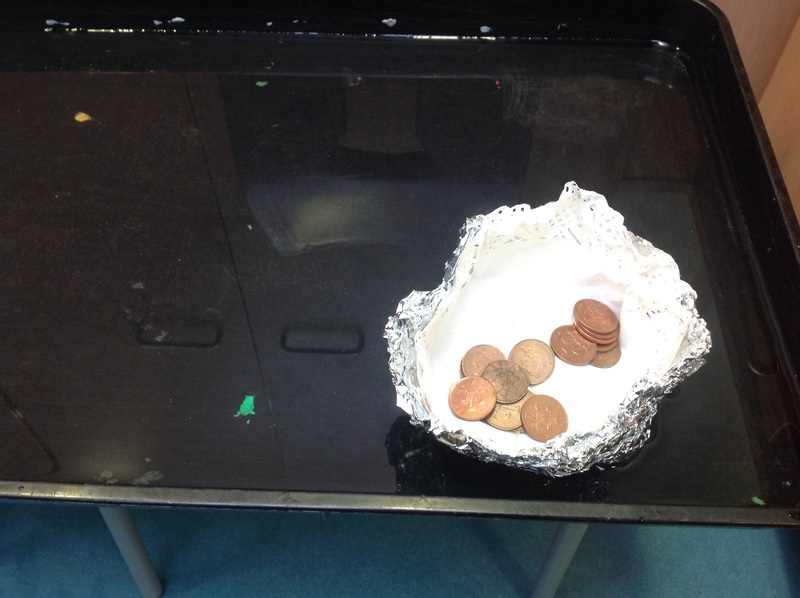 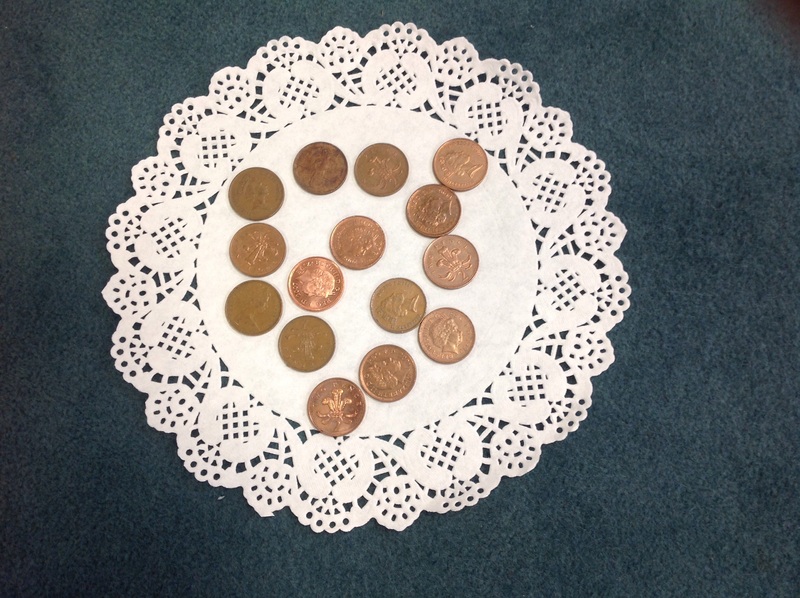 The children were asked to design and build a raft strong enough to hold up 15 two pence coins! 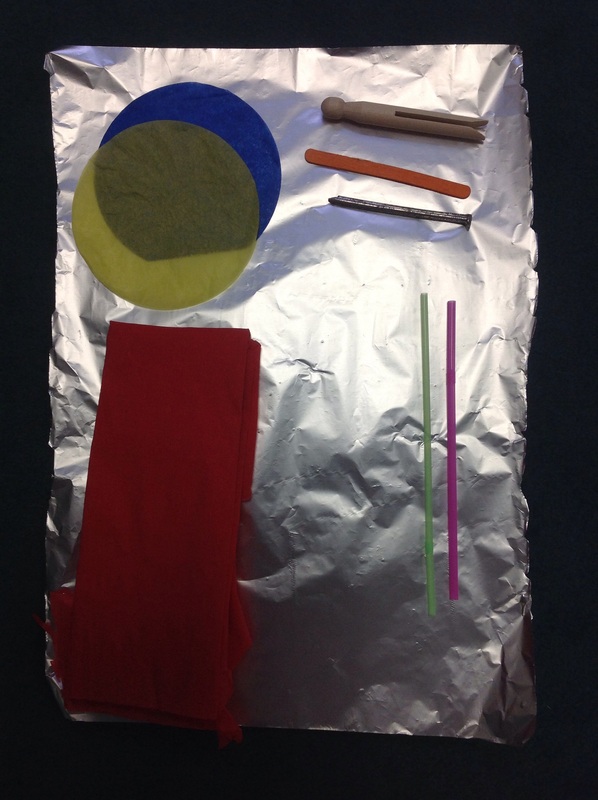 Using only a set amount of equipment, the children discussed their design ideas before creating a plan. 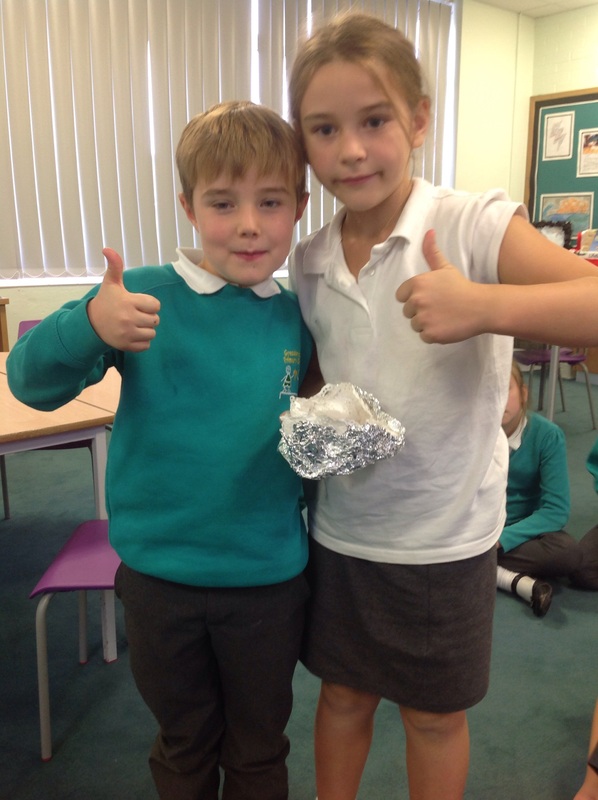 They then worked together in teams to build their rafts, adapting their designs as they worked, just like real inventors! 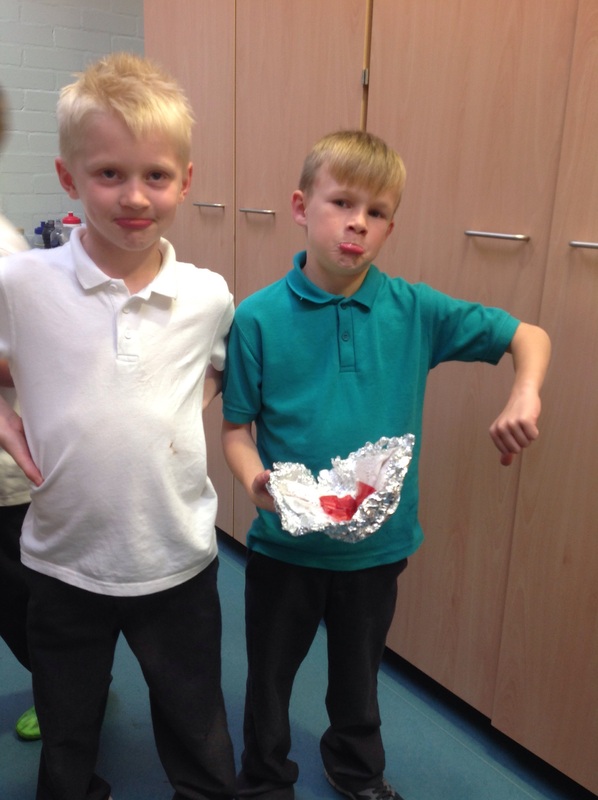 After all that hard work, we tested the rafts and learnt about how forces help them to float.